Being a trucker isn’t a job – it’s a lifestyle. For men or women who love to travel, who are adventurous, and who are seeking a secure future where their skills will always be in demand, truck driving is a great choice. With over 1.6 million truckers in the United States who move everything from equipment to canned goods, it has been said that our economy would crash within three days without truckers. At G.L. Wasko & Sons, we treat all of our drivers like family. There is no forced dispatch, and we offer benefits not often seen in the industry: health and dental insurance, a retirement plan, eight paid holidays, accrued paid vacations, and very competitive wages. 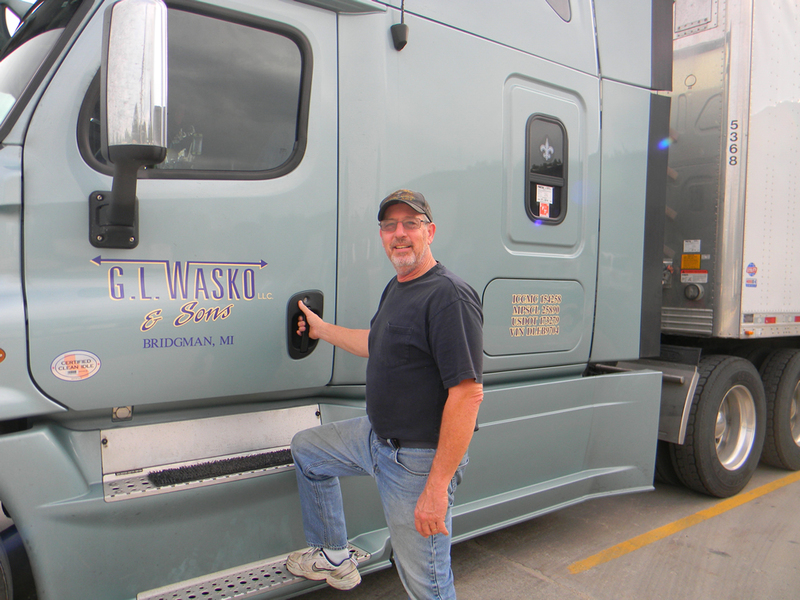 To qualify for employment at G. L. Wasko & Sons, a driver must be at least 23 years old with at least two years of truck driving experience. 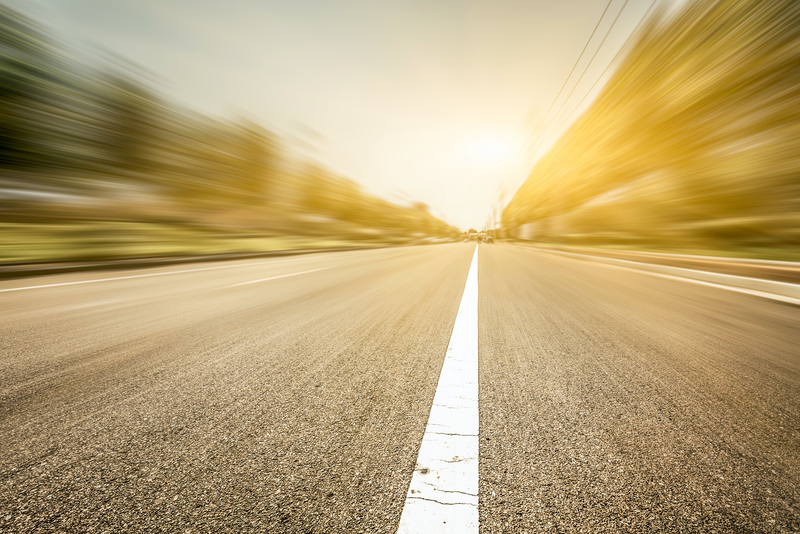 All drivers must possess a CDL license, pass a drug screen, and have an excellent driving record. We strive to deliver service of distinction to our customers, which takes a collective effort from management and from our employees. As one of our drivers, you will be an ambassador of G.L. Wasko & Sons. If you are interested in working in a friendly, family-oriented environment, get the process started by submitting the information below.